Your Family Friendly Carpet Cleaner! 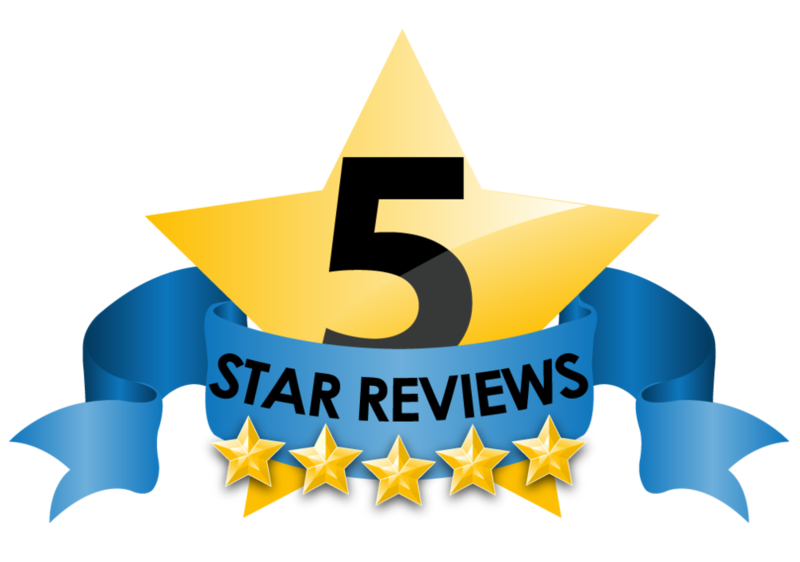 We score 5 out of 5 on facebook reviews! Brady's Carpet Cleaners is locally owned & operated for more than 30 years. Brady's has found consistent success with a variety of advanced carpet cleaning techniques throughout our history. We use only the latest technology and powerful truck-mounted steam cleaning equipment to ensure your carpet is left looking its absolute best. 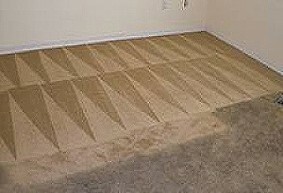 Our carpet cleaning service will maintain that clean and pleasant appearance your house deserves. Extending the life and beauty of your carpets. Brady's can leave your whole house smelling fantastic by deodorizing and eliminating unpleasant odors. Brady's applies powerful enzymes that eliminates odors from urine, feces, vomit and organic odors. Whatever your situation, Brady's will leave your carpet smelling fresh and looking clean. -Specialty Spot Treatment for coffee, gum, ink, etc. 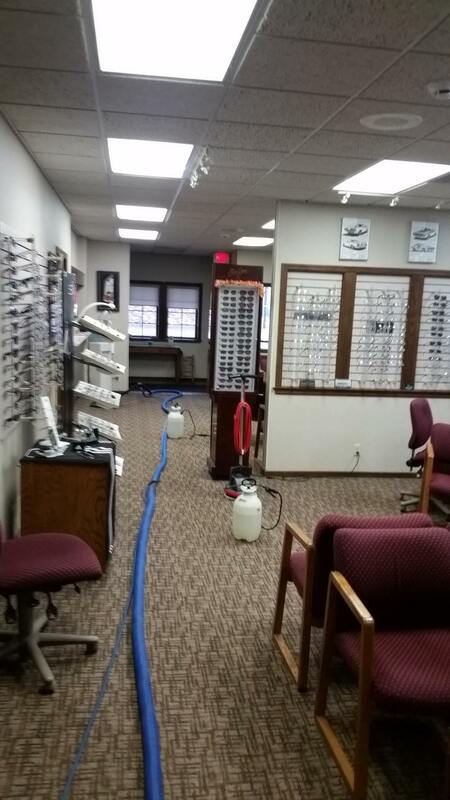 We service commercial clients in the Pekin, Il. and surrounding areas. From Doctor's offices to Hotels, Government buildings to Apartment complexes, we are here for you. We specialize in residential carpet & upholstery cleaning. From messes made by bursting pipes to that basement floor that hasn't been cleaned in years. Brady's can handle any job, whether it be a Doctor's or Dentist's office or the school your children attend. We can treat all sorts of stains. Revitalize your upholstery with our help! We take pride in our advanced upholstery cleaning capabilities. Brady's will steam clean every fold and crevice of your furniture, removing stains and odors. We can work with the most delicate fabrics. Brady's is ready to handle the job! Brady's offers the best furniture steam cleaning in the industry. we are specially trained to decide what type of cleaning method your furniture needs. Even on the most delicate fabric, we have the right equipment for the job. Most furniture comes pre-treated with protector. The protector eventually wears off with normal use of your furniture. By reapplying a protectant it helps you to preserve the color, beauty and life of your upholstery. It is also an advantage to assist with removing spots and soil with your next cleaning. Some furniture may have very unpleasant odor. Brady's can apply the appropriate odor neutralizers to your specific furniture needs. After the cleaning and deodorizing you will be left with clean, fresh smelling furniture. Get the difficult jobs done right with our help! Prepare to be amazed by the powerful capability of our tile and grout cleaning tools! Our advanced hydro-force power scrubber will blast the soil and dirt from your existing grout and tile with ease. Utilizing a spinning rotary arm, the scrubber boasts unmatched efficiency, while the vacuum ports readily collect the waste. Brady's can restore the original gleam and beauty to all styles of ceramic tile and grout. Call us for a FREE estimate! Cleaning tile floors by hand is hard work. You can spend hours on your hands and knees trying to get dirt and grime out of your tile. Let Brady's do the job with the latest state of the art equipment. We recognize the importance of honesty and accountability in our line of work. That's why we promise to always answer your questions and value communication above all else. We care about your satisfaction and are always willing to adapt our services to meet your specific requests. We'll be glad to explain the process and offer you the help you need.